| News | Congratulations to our 2019 March Mania Contest Winners! 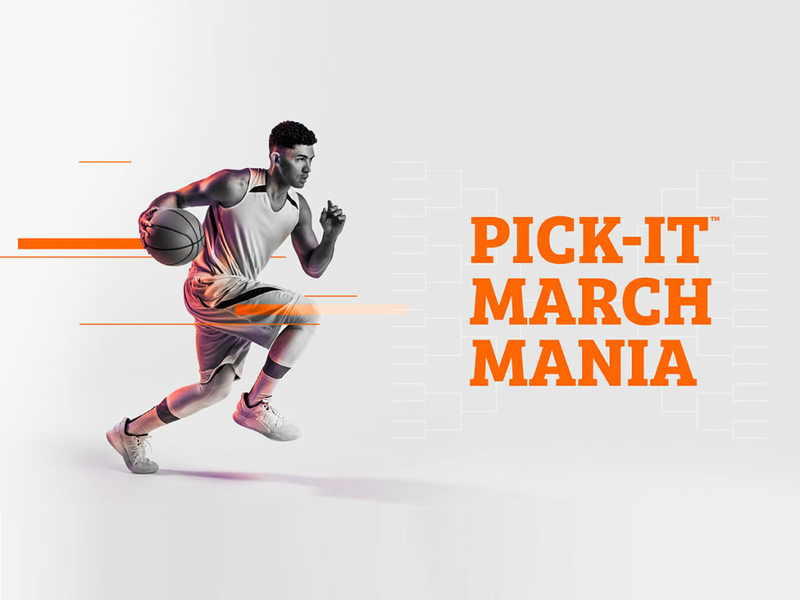 Congratulations to our 2019 March Mania Contest Winners! Congratulations winners and thanks to all our amazing local businesses for the great prizes! Hope everyone had fun playing our March Mania contest. Until next year folks … and we’re onto baseball. Go Sox!